As an independent dealer representing a multiple high-quality lines, including AND, Rice Lake, and Sartourus, we can offer the best solutions to our customers and meet the demand of today’s industrial and lab environment. 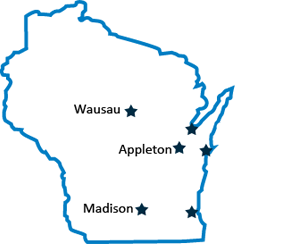 Our service is unparalleled in quality and we were one of the first scale companies in Wisconsin to achieve ISO/IEC accreditation beginning in 1999. 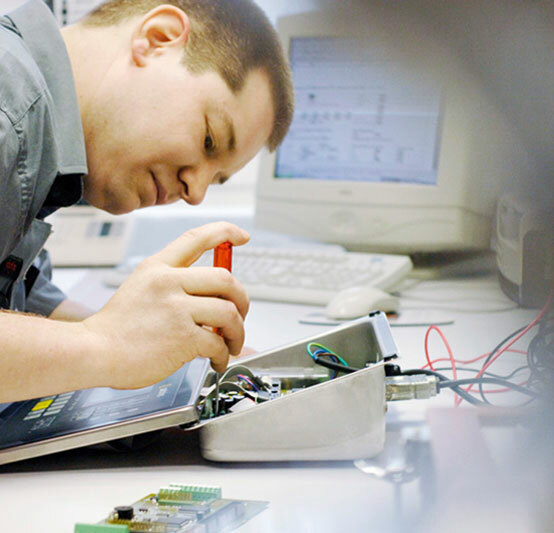 Each of our technicians is highly trained and skilled to service a variety of manufactures products. This, in conjunction with 24 hour a day, 7 day a week service ... and 2 serving locations means that you can be assured that your needs will be met effectively and efficiently as possible. 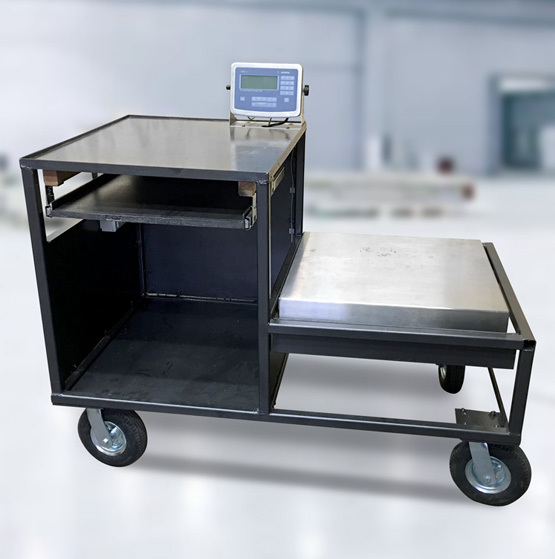 New equipment - we represent over 15 different manufacturers of quality weighing devices and related equipment, including printers, scanners, PLCs, remote displays, and more. Used equipment is frequently available as well - please contact us for a specific request. Complete repair capabilities, ranging from analytical balances to heavy capacity tank and hopper scales and related peripheral equipment. We service all makes and models of scales! 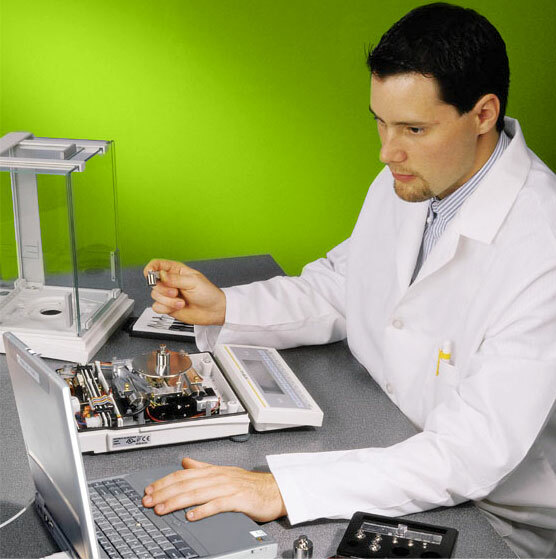 State of the art diagnostic equipment including laptop-based diagnostic software and dedicated loadcell testers. Maintenance service agreements offering pre-scheduled visits at discounted rates and tailored to meet your needs. Access calibration data and invoices 24/7 from the convenience of your web browser. PDF based documentation for easy portability. No cost option for all customers. 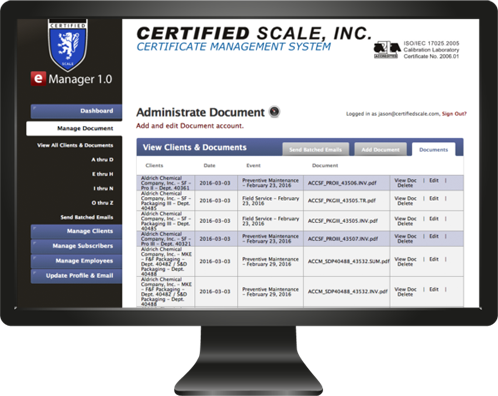 Certified Scale has many options and opportunities for your company to automate and customize your scale operations. Whether your company requires basic batching routines, process control applications, simple data tracking, complex web-based database integration, or custom PC based software development, Certified Scale can help! Certified Scale can also provide your company with made to order facility wide part counting applications. In addition, we are proud to be on the cutting edge of remote scale management applications, on both PC and Android platforms. Our range of expertise includes in-house SQL, PHP, VBA, VB.NET, and ADK programming, database integration, 920i / 820i / 720i programming, serial or Ethernet (wired or wireless) communications, Microsoft Office integration (Word, Excel, Outlook, and / or Access), label printing, bar code labeling and standards, printers, and much more! In addition, we have successfully implemented many integrated PLC scale systems, including Profibus, Remote I/O and Ethernet/IP Protocol for Allen-Bradley systems, as well as DeviceNet, ControlNet, and general TCP/IP interfacing. If your application requires a scale, we can automate it, log it, track it, or help you manage it remotely! Control of Mixers, Valves, Pumps, Etc. Custom PC or Android based "Virtual Indicators"